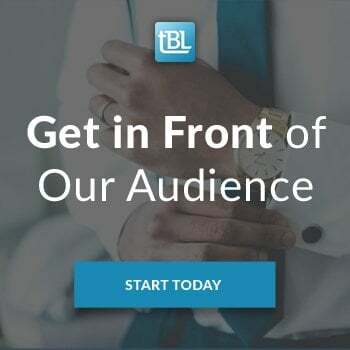 The real estate industry hasn’t always been a fan of Twitter, but there’s a growing commercial real estate community on the platform that is sharing timely content, interesting industry trends and, of course, networking to build their business and reputation as a leading expert in the field. 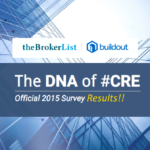 Colliers is one of largest CRE firms using Twitter, with over 39,000 followers. 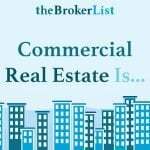 They have great information on commercial real estate trends and market conditions in cities throughout the U.S. and other world markets. 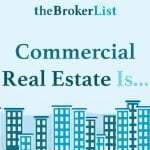 Cushman and Wakefield are also another large CRE firm with many listings and properties for lease. 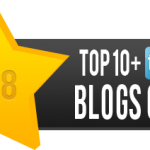 They use social media to share real estate knowledge, company news, and real estate data and trends. They have over 15,000 followers. Coldwell Banker is one of the best known firms in residential and commercial real estate. According to Lee and Associates, they are the largest broker-owned firm in North America and have over 2500 followers. 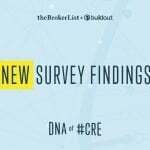 NAI global uses the Twitter feed to post information from all their member offices, gives readers a good look at commercial real estate market conditions across the U.S.
CBRE is one of the largest commercial real estate brands in the world, and has a large social media presence. 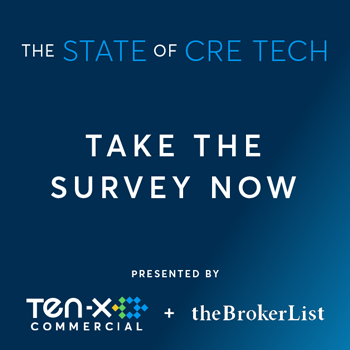 The post market reports and data, as well as stories on workplace trends, and other topics related to commercial real estate around the globe. JLL is another global commercial real estate firm which offers information on the global commercial market, and other financial and professional services. They use Twitter to post listings, and other news and content. 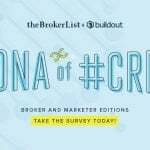 Marcus and Millichap have offices in the U.S. and Canada and over 15,000 followers who read their tweets about real estate trends and lifestyle articles, as well as commercial real estate facts and data. HFF is another great commercial real estate firm that provides transaction services to the commercial real estate market. HFF does great posts on U.S. market conditions. Avison Young writes they are the world’s fastest growing commercial real estate firm. They are based in Toronto and tweet about their listings and other real estate trends. 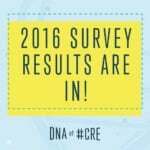 CRESA is global real estate firm that only represents tenants in commercial real estate transactions. Savills is a world-wide commercial real estate firm based out of the United Kingdom. NGKF is a global commercial real estate firm that covers topics in real estate trends, new listings and commercial real estate market data. Transwestern covers topics such as real estate and financial trends, as well real estate statistics. SVNIC covers a diverse variety of topics including commercial real estate trends, consumer indexes and real estate data analysis. What Twitter players would you add to the list? Share their names and handles with @brucerefm on Twitter!